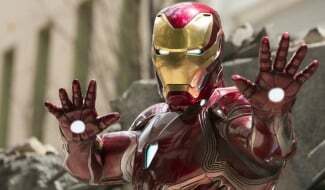 Yesterday, Robert Downey Jr. celebrated 54 years on this planet, inspiring a flood of tributes to the Iron Man actor from fans and Avengers: Endgame co-stars alike. 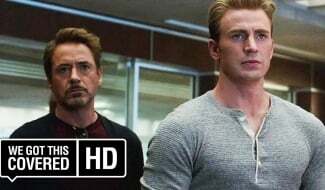 As the two longest-running leads of the MCU, Hemsworth and Downey are both widely predicted to be dropping out of the saga after this month’s Endgame, but not before they share the screen for the first time since 2015’s Avengers: Age of Ultron. 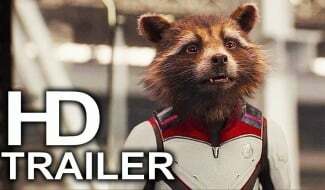 In fact, the latest trailer indicates that we’re finally getting the long-awaited reunion between Thor, Iron Man and Captain America. 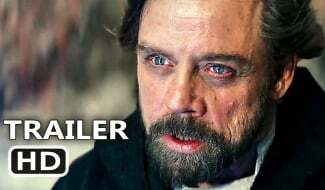 Even a fleeting glimpse of the old “Trinity” back together was enough to get a lot fans very excited, though for some viewers, the moment was a bittersweet reminder that at least one of the trio is likely to be dead by the end of the film. 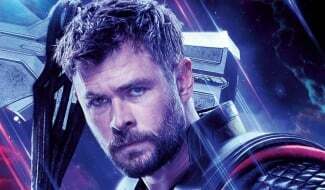 As for Valkyrie, Marvel finally confirmed her heavily rumored return last week when they featured the Thor: Ragnarok star in a couple of posters. How exactly she fits into the story remains unclear, though both Brie Larson and Tessa Thompson seem on board with the Captain Marvel/Valkyrie relationship that fans have lately started shipping. 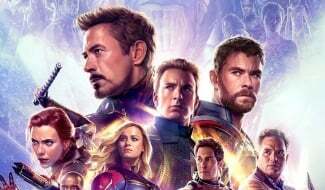 Regardless, we’ll find out what’s next for Iron Man, Thor, Valkyrie and the rest of the gang when Avengers: Endgame hits theaters on April 26th.